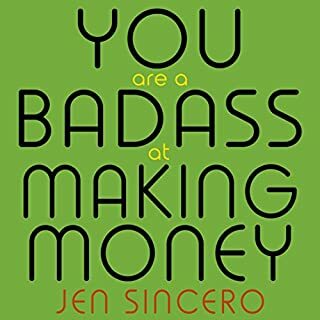 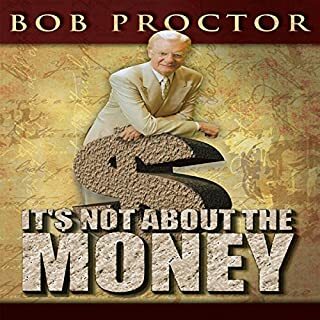 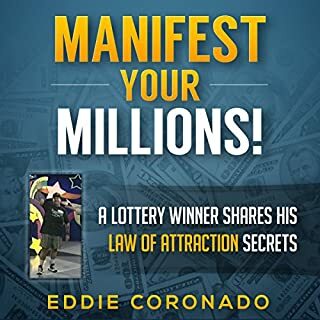 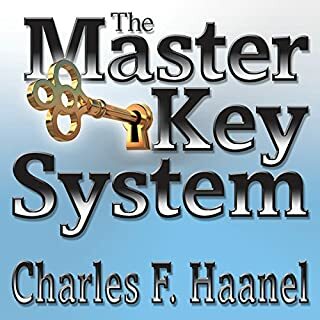 A compact text providing a step-by-step formula to become a self-made millionaire, based on the success secrets used by other millionaires. 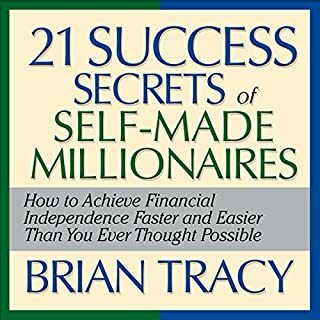 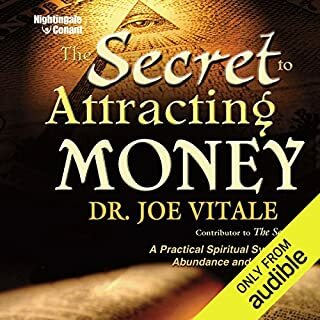 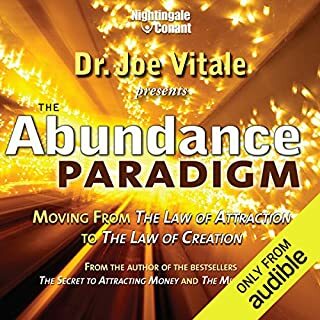 Includes 21 strategies and ideas for moving ahead in finance and in life, showing how to get organized and make plans for becoming wealthy. 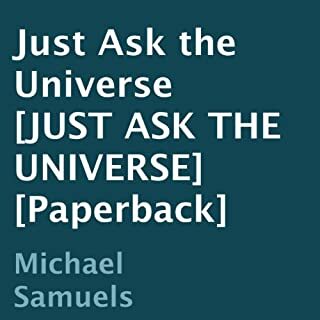 Look within - The universe has the answer! 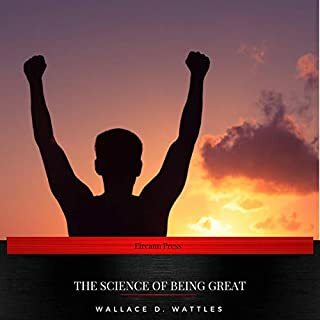 "The Science of Being Great" is the second book of Wattles' triology. 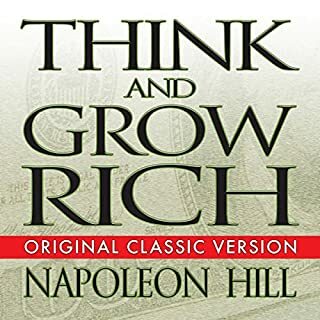 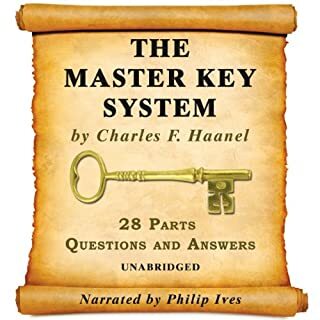 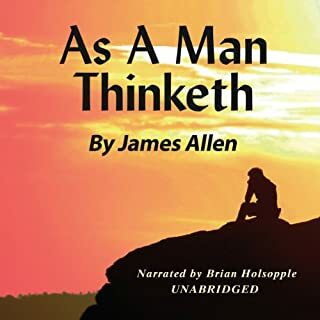 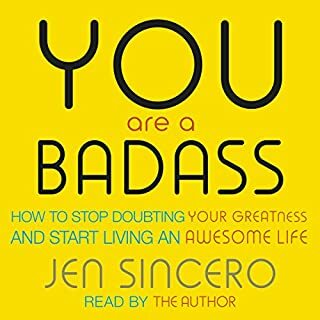 In this volume he argues that the power of thought and positive self-esteem is the only true measure of a person's greatness. 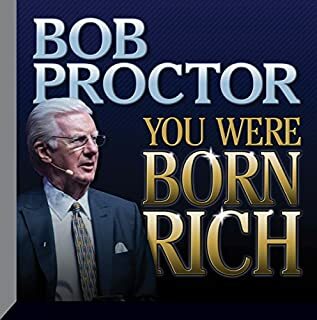 Here are three landmark guides to a life of prosperity-now restored to print in beautiful, signature volumes. 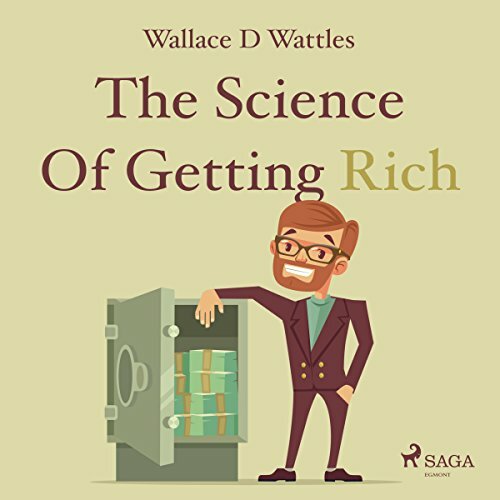 "The Science of Getting Rich" was written by Wallace D. Wattles and published in 1910 by the Elizabeth Towne Company. 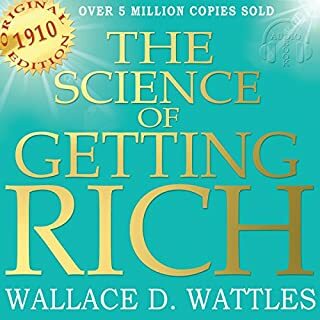 The volume is still being published after 100 years. 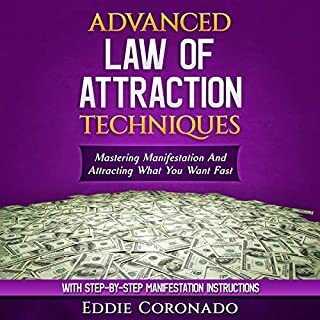 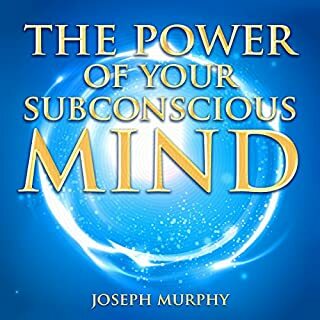 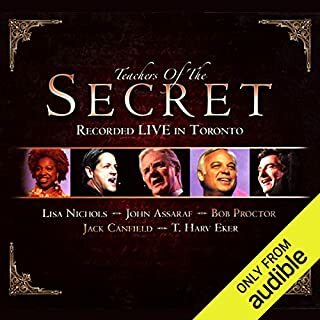 It was a major inspiration for Rhonda Byrne's bestselling work and film "The Secret".